Apps have taken over the modern-day dating world, but in a city like Austin, singles can avoid the dreaded waiting game of the “match” and meet someone organically. 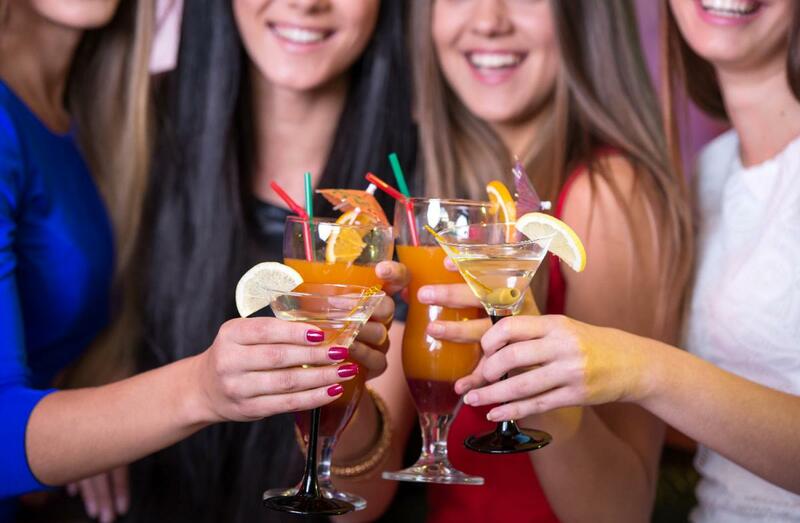 Whether it's a Friday night or happy hour, finding the prime location for an evening out can be tricky, especially when you’re scouting for someone new. After some extensive research, we’ve compiled a list of the 11 best bars for singles in Austin. This four-level destination in Austin features a wood-fired fare, rooftop bar, and underground cocktail lounge, catering to any mood and occasion. Described by locals as a “colorful cabin,” Cheer Up Charlie's has a large outdoor venue, drag shows, and kombucha on tap. Live music, shareable plates, and community seating allows singles to easily lock eyes from across the room and turn a meal alone into cocktails for two. Enjoy a night out in Austin at this funky punk rock diner, sipping on a Mommy’s Little Monster cocktail made with Nine Banded whiskey, apple cider, and cinnamon (yum!) while chatting up fellow singles. This Irish pub and sports bar in Austin is the perfect spot for a singles' night out with the guys. Plush couches allow singles to lounge and mingle while sipping craft cocktails. This bar is usually frequented by a diverse, young crowd, perfect for group or solo exhibitions. Nickel City is low-brow, retro bar in Austin for those looking for a laid-back night out or personality to couple up with. At Small Victory, classic cocktails in an intimate setting is the recipe for a successful night out. The Roosevelt Room has an upstairs lounge with a balcony view of the downstairs bar area, giving singles a chance to have a romantic space to connect. The Townsend serves classic and specialty cocktails served in its historic space with chic, throwback decor. Antlers and antique picture frames cover the walls of Whisler’s, giving singles a comfortable setting to connect over the bar’s signature drink, the No. 2 Pencil, made with scotch, sotol, ginger liquor, drambuie, suze, Jerry Thomas bitters, and islay perfume. Now that you know where the best singles bars in Austin are, what are you waiting for? Get out there and mingle! For more bars in Austin like these, register on 512area and connect to everything in Austin.